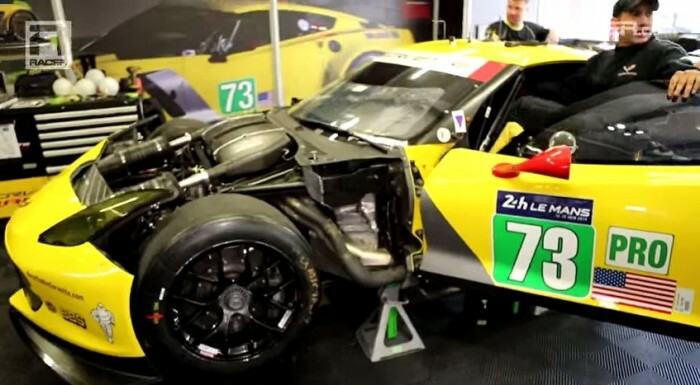 Jordan Taylor gives us an inside look at the No 73 C7.R. Corvette Racing’s Jordan Taylor drives the No. 73 Corvette C7.R alongside fellow racers, Antonio Garcia and Jan Magnussen. 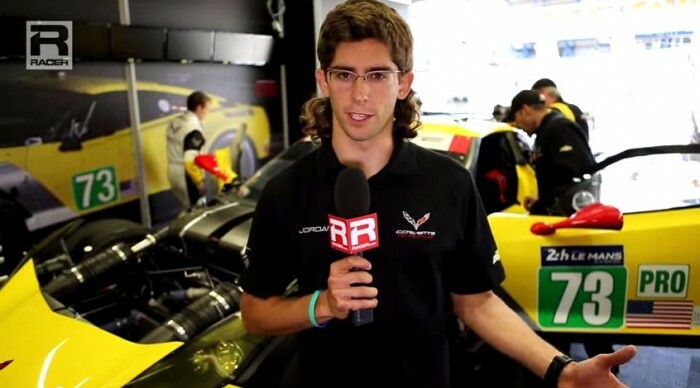 You might also remember him as the driver of the C6.R at Le Mans in both 2012 and 2013. The talented driver recently gave racing fans a special treat by talking through the race-ready C7.R in the video below. There is a whole lot of talking and banging going on in the background. Taylor doesn’t really seem to understand that he needs to talk into the microphone and, you know, not mumble. His glorious mullet is so darn distracting. All this aside, it’s an interesting video to check out, especially since the team just placed second place at the 24 Hours of Le Mans over the weekend.